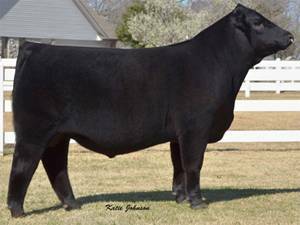 First Impression is the exciting Brilliance son out of First Class' dam. 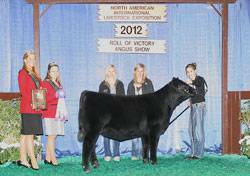 He was named Grand Champion Angus bull at the 2011 North American and the 2012 National Western Stock Show. 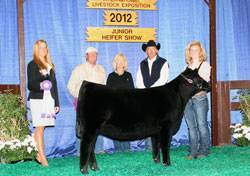 First progeny shown out of Dameron First Impression win at NAILE!